Are you tired of not achieving what your full potential is? Frustrated that you are not the disciplined person you would like to be? Always have goals and plans that you never achieve? Do you have that voice in your head saying that you could achieve more? Always stressed about money, health or business? We have the solution for you. Learn how to become a lot more self disciplined in this 1 day workshop. 2019 could be the best year of your life, whether that is in business or personal. Become healthier, have more time and have your business at a place like never before. You can’t miss this opportunity to turn around those old habits and have the discipline, energy and motivation to make 2019 absolutely brilliant. 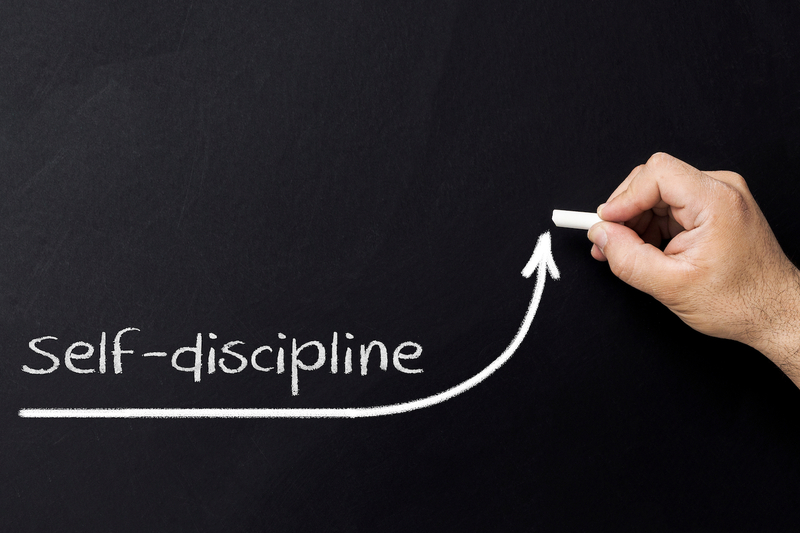 The 7 key fundamental things you can do to create self discipline. Learn what is holding you back and how to overcome those challenges. Learning to get rid of those excuses that always happen and take control of your life. Creating an ideal simple, yet effective plan for 2019 whether it is a better business, better health or everything better in general. Learn how to create more time in your day, week and month to achieve more. How to cope under stressful situations and turn it into a positive outcome. And the best part, become so self disciplined you couldn’t believe you had done it already. Simply click the Register Now Button below and purchase your ticket to save your seat to having a better you and business for 2019. Once done we will then send you details and contact you to welcome you to the Self Discipline Training. When you look up energy in the dictionary you will see Nathan’s name and photo..…. Nathan McDonald from Black Belt Business is one of Australia’s most engaging, unique and energetic speakers and trainers. From the get go, you will see Nathan bleeds passion with what he talks and educate about. Nathan McDonald owns a group of companies called Black Belt Business, including a corporate conflict resolution and self defence training company (Resolution Education), a business growth strategy company (Black Belt Business) and a large martial arts school (Bayside Hapkido) of over 200 students. Nathan is a highly experienced business and martial arts instructor and holds a 4th Degree Black Belt in Hapkido. Shaun O’Gorman is a highly accomplished and recognised Retired Police Officer. 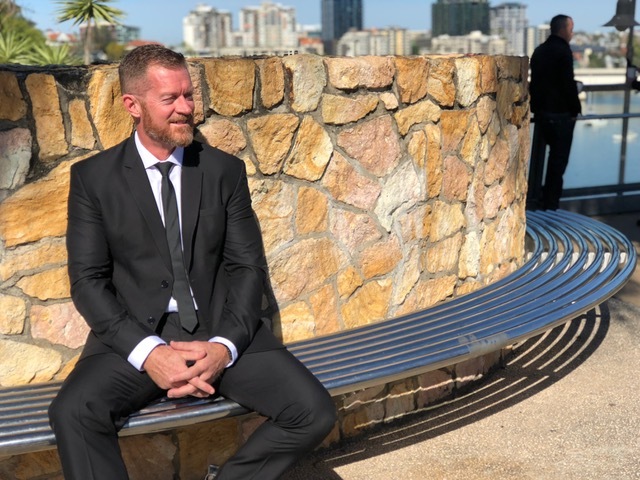 He is a former member of the Queensland Policed Dog Squad, or K9 Unit, as well as the Covert and Surveillance Unit dealing in Major and Organised Crime. He now devotes his life to helping others using the knowledge, experience and education that helped him help himself. While forging a successful corporate executive career since leaving the Police, Shaun developed and now continues to follow his passion for helping other people.